For centuries people have collected Souvenir Spoons and now you can too with these wonderful romance of Ireland Souvenir Spoons. 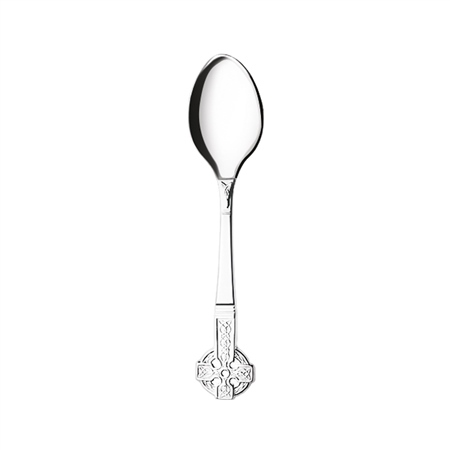 This beautiful Bespoke Souvenir Spoon is expertly crafted by the craftsmen at Newbridge Silverware making it a wonderful keepsake of a treasured memory. Romance of Ireland Celtic Cross souvenir spoon, silver plated with a protective anti tarnish layer, Cross detail, presented in a Newbridge Silverware gift box.